InnuScience UK launches a 250ml Nu-Kleen Smell dosing bottle! 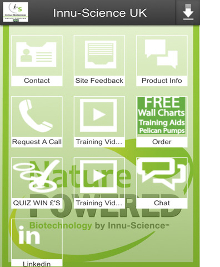 Download our new App and stay connected with us! Innu-Science UK has launched a 250ml dosing bottle to cater for smaller sites that do not require as much product onsite and have a smaller budget to work with. 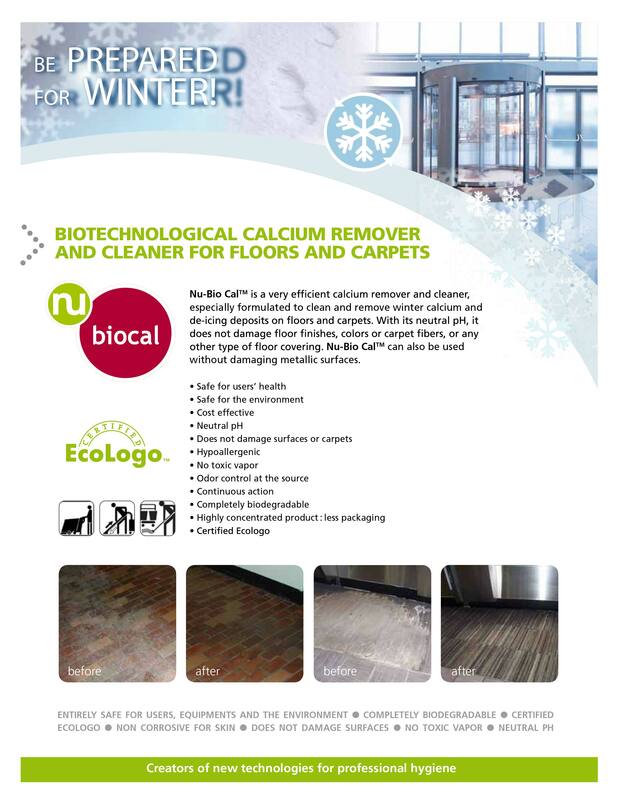 Using Nu-Kleen Smell, you will be able to cover all your cleaning needs in your offices, bathrooms, meeting rooms and lounges – just about anywhere! Our product combines biotechnology, safety and minimal environmental impact, offering a unique performance in the marketplace. For more information or to order, please email [email protected] or call us on +44 (0) 190 854 5749. 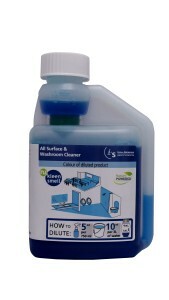 The perfect little bottle of biotechnological cleaning product to cater for all your customers’ needs and budgets. Copyright © *|2014|* *|Innu-Science United Kingdom, Technology House, 151 Silbury Boulevard, Milton Keynes MK9 1LH|*, All rights reserved. *|All related trademarks, names and logos are the property of Innu-Science Canada and are registered and/or used in the UK and countries around the world. All other trademarks are the property of their respective owners. |* You are receiving this email in order to keep you up to date with the latest information and products at InnuScience UK.